NatAssess Training is committed to providing a high level of training and assessing nationally, either on-site or off-site. On site training gives the benefit of training your employees with the minimum loss of production. 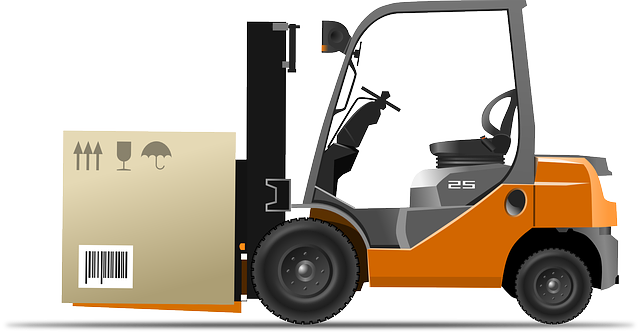 High Risk Work Licences : Forklift, Elevating Work Platform, Cranes up to 20 tonne, Non slewing Mobile Crane. Other Courses : Spotting for Service Assets, Side by Side Utility Vehicles, Quad Bikes, Chainsaw courses, Gantry Crane. Natassess PTY LTD and Natassess Training PTY LTD has been training in high risk work licences and earthmoving equipment, to major companies and individuals, successfully in all states of Australia for over 10 years.